Investigations into the January 15th terror attack at DusitD2 Hotel has led detectives to Mucatha, Ruaka in Kiambu County where the terrorists were staying. A woman identified as Violet Kemunto Omwoyo stayed at the house in Mucatha with one of the assailants – Ali Salim Gichunge who was involved in the Dusit terror attack. 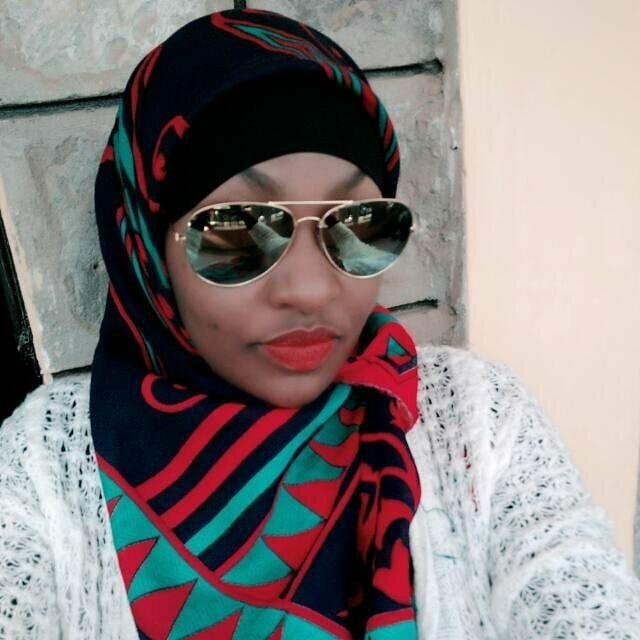 Detectives have established that Kemunto had been living with Ali Salim for about a year, and was even referring herself as ‘Al Shabaab bride’ on her WhatsApp profile. The two – Kemunto and Ali Salim are said to be married. 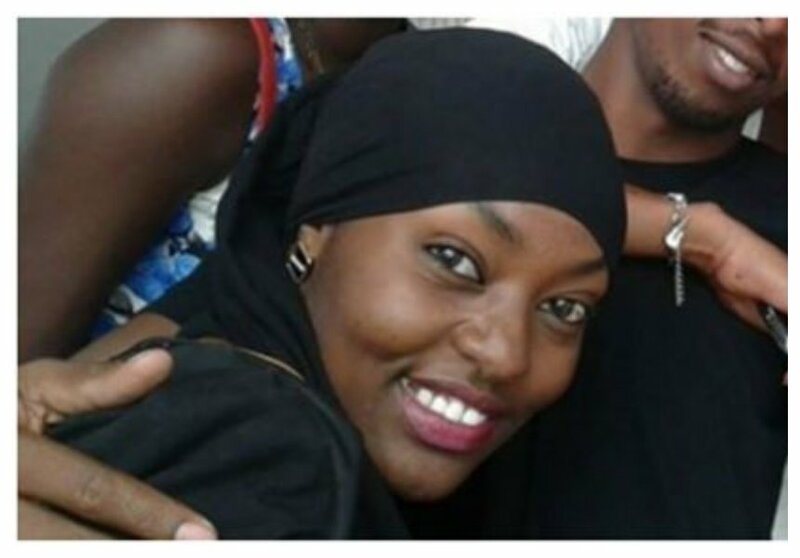 The Al Shabaab bride is an alumnus of Masinde Muliro University, she graduated from the institution in 2014 with a degree in journalism. 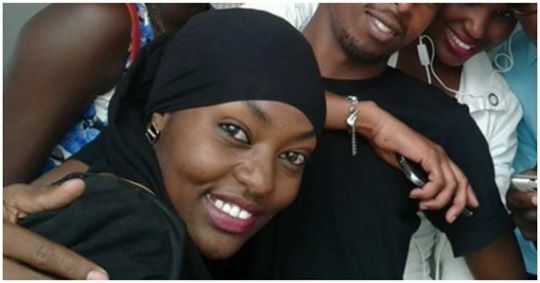 Kemunto’s husband did not die in Dusit attack, Salim is thought to be the mastermind. He is suspected to have been leading the terror operation from outside providing the terrorists with information during the course of the attack. Ali Salim and Kemunto have both been arrested and are aiding police with the investigation into the terror attack. At least nine other suspects have since been arrested in connection with the attack.